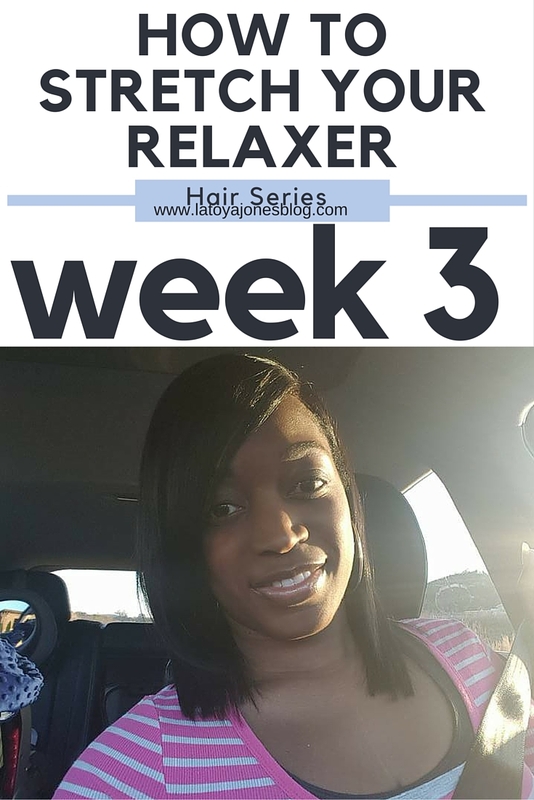 We are now at week three of the relaxer stretch series! 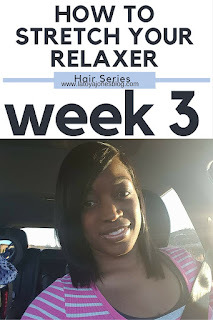 To be honest, it seems a bit strange to say the words "relaxer stretch" and "week 3" in the same sentence because we are nowhere near close to relaxer day again. It is not even a month in yet but I will still enjoy this straight hair for now. 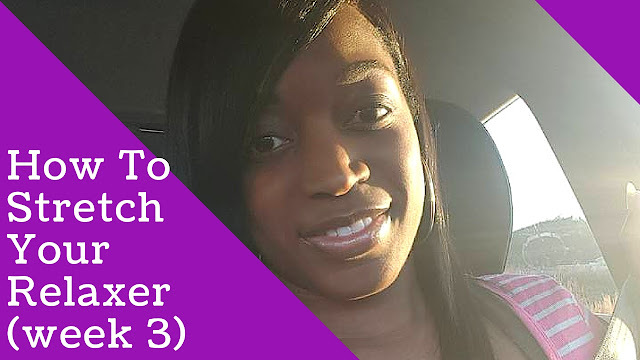 This week I decided to wear my hair straight. I have been missing my straight hair although I will admit that wearing it curly was not bad. 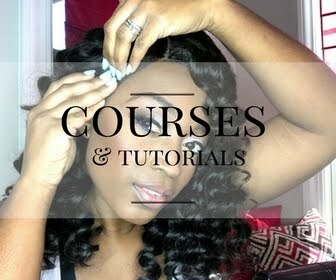 It's just that when I was younger my mother always made encouraged me get curls so wearing them so much made me not like them anymore. relaxer stretching is key for healthier, long, and relaxed hair! 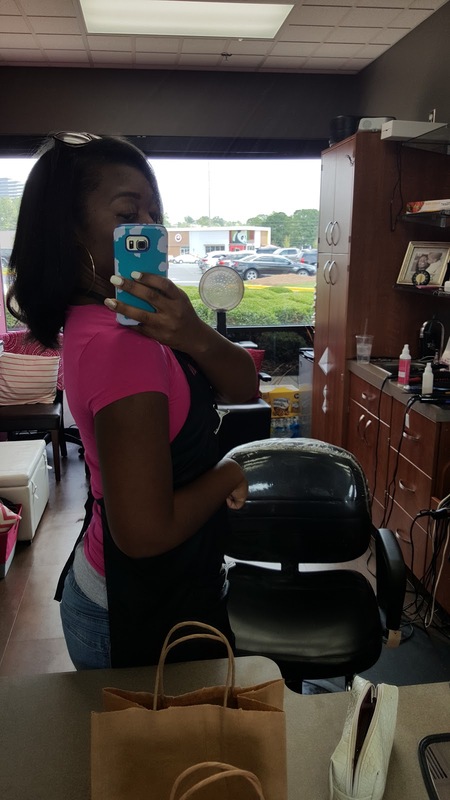 Silk Hydration by L. Jones Extreme Clean Shampoo- I used this to remove any excess dirt, oils, and product residue off of the hair. I like to start with a "clean slate" of hair. Silk Hydration by L. Jones Replenishing Conditioner- Since my hair tends to be on the oily side sometimes I skipped the moisturizing shampoo this time and went straight to the conditioner. 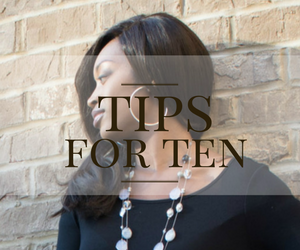 If your hair is extremely oily, you can skip the Replenishing Conditioner and go straight to the leave-in. 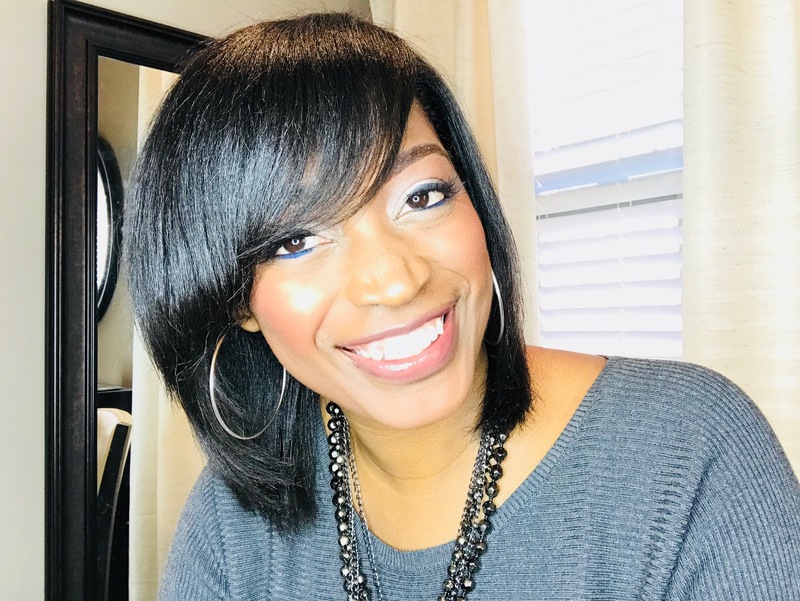 Silk Hydration by L. Jones Leave-In Conditioner- I love the leave-in because it is lightweight, yet it still moisturizes and protects the hair. 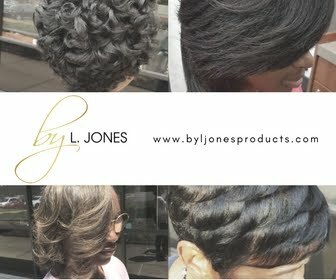 Silk Hydration by L. Jones Silky Serum Oil- I used this during the blow dry process so that when I flat iron I will have instant shine. Not too much though, a little of this goes a long way. A tiny drop is more than enough! For maintenance I will simply wrap every night until time to shampoo again.